When 13 Reasons Why premiered in 2017, the show immediately captivated viewers. The Netflix series followed the story of Hannah Baker, a young girl who dies by suicide, in an attempt to understand why she did what she did. And while the show sparked a national conversation about mental health and suicide, it wasn’t without controversy. 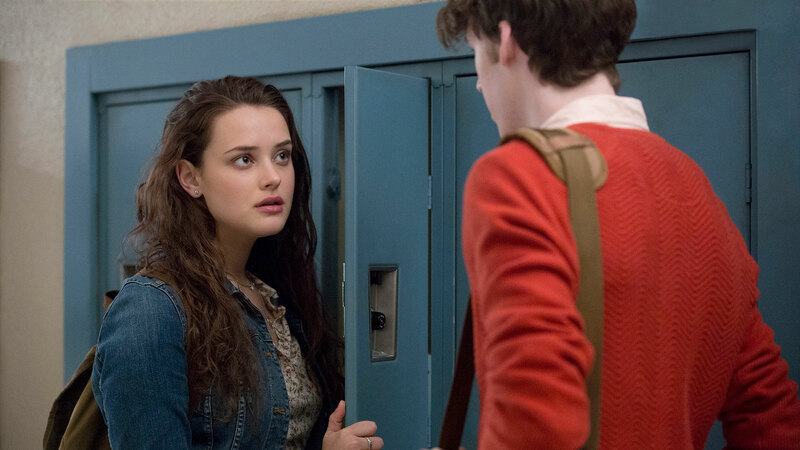 Many worried 13 Reasons Why glamorized the act, and now it seems those concerns may have been valid. According to a new study conducted by the University of Michigan and published in the journal Psychiatric Services, the series may have contributed to some teen suicides in terms of their thoughts, ideations and/or attempts. For the study, researchers surveyed 87 teenagers who were being treated in psychiatric emergency departments for suicide-related concerns. The patients were asked to complete a questionnaire during their visit, and according to the results, 49 percent of the teenagers surveyed had watched one episode of 13 Reasons Why (or more) and 84 percent watched it alone. But that wasn’t the most remarkable finding. Of those who had watched the series, more than half believed watching it increased their risk of suicide, as they “strongly identified” with Baker’s personal pain and struggles.